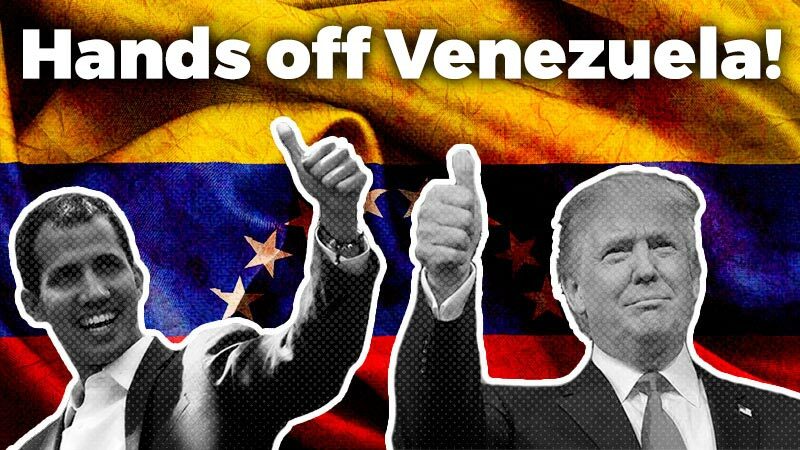 Thousands around the country and around the world unite to fight Trump. 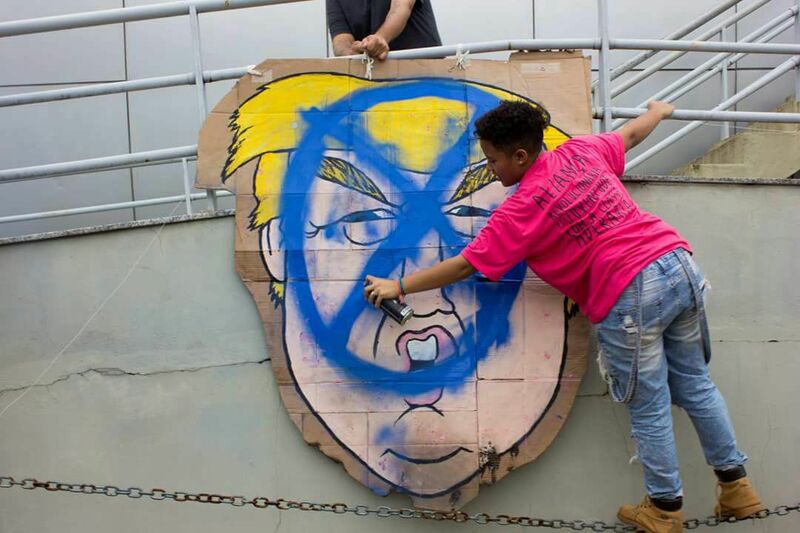 Across the country and around the world, people took the street against Donald Trump. The following is a snapshot of the protests that took place. 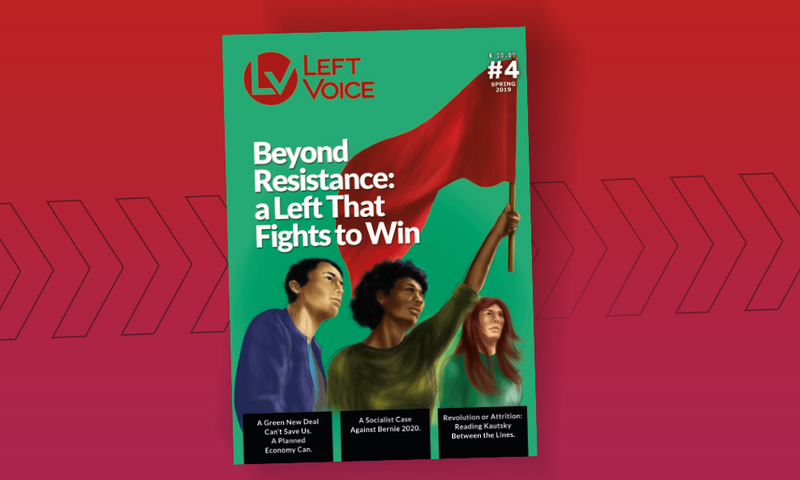 If you would like to contribute to Left Voice’s coverage, please send us a message on facebook or email us at contact@leftvoice.org;. 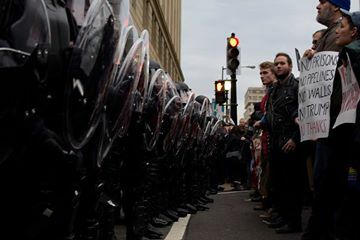 In Washington DC, thousands took the streets only a few miles from the site of Trump’s inauguration and later, from the parade. 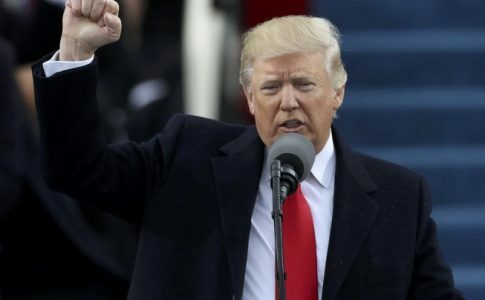 Seventy to ninety thousand Trump supporters were also present. There was a strong police presence and checkpoints around the city, making it difficult to create a unified mobilization. 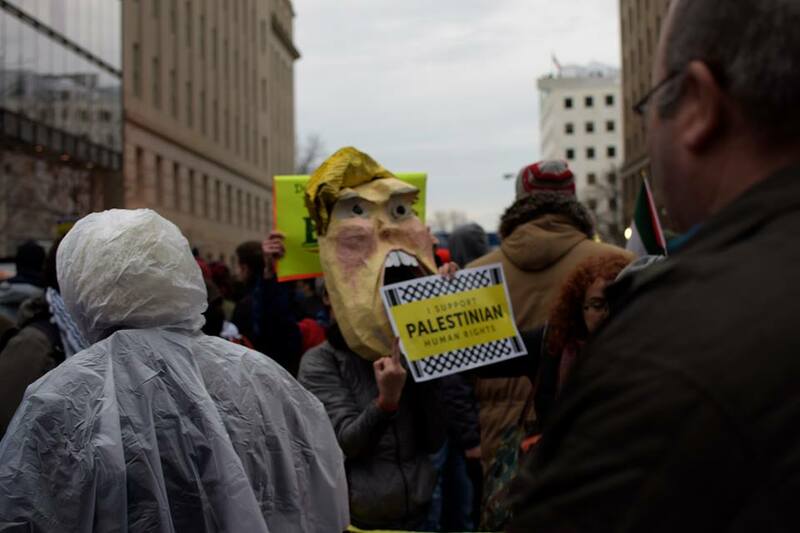 Protesters spoke out on a wide range of issues, including the occupation of Palestine, imperialist wars in the Middle East and police violence against Black people. There were several instances of police repression and over 200 people were arrested. Repression included shooting tear gas, rubber bullets at protesters. Protestors were constantly surrounded by riot police, the national guard, city police and helicopters overhead. 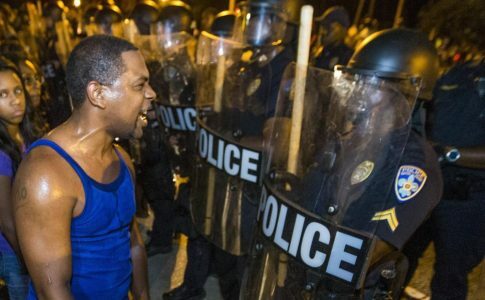 The threat of police violence and arrest was constant. Some protestors smashed bank windows and other symbols of capitalist greed. In another area of the city, Black Lives Matter protestors blocked checkpoints to disrupt the inauguration. The following is a roundup of interviews and images for the inauguration protests. In Los Angeles, hundreds gathered under the rain to protest against Trump. 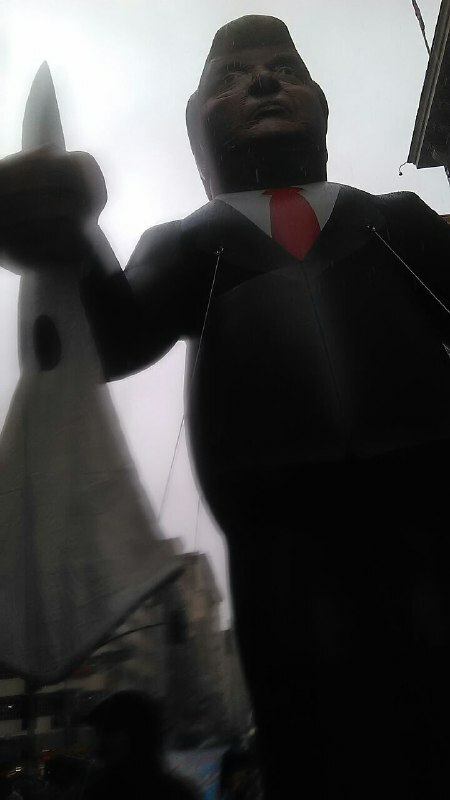 The protest featured a giant balloon of Trump in a suit, holding a klansman hood. 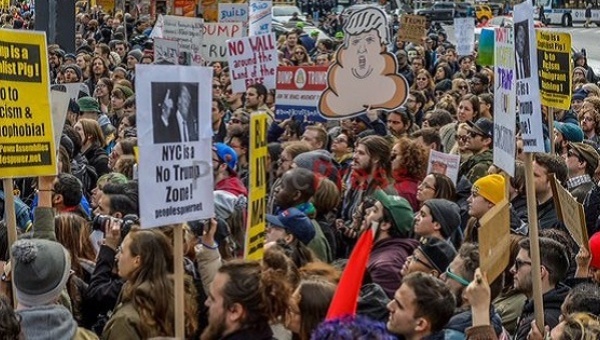 In New York City, thousands also gathered to protest Trump in different areas of the city: lower Manhattan, Foley Square, Federal Hall, Trump Tower and more. Mark Ruffalo, Rosie Perez, Al Sharpton, Robert De Niro, Alec Baldwin, Michael Moore, Julianne Moore and more were among the celebrities who spoke at the “United We Stand” rally outside Trump Tower. In the Bay Area, about 3,000 people formed a human chain on the Golden Gate Bridge. 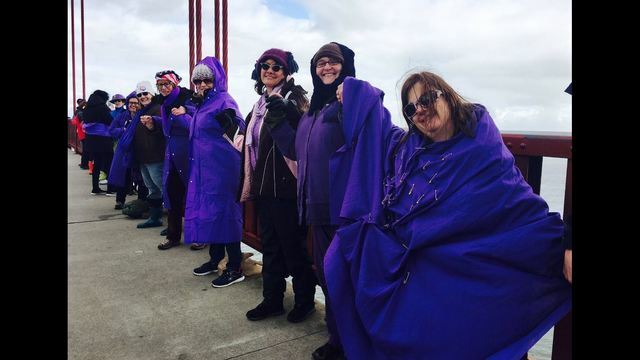 They wore purple, a color meant to represent anti-bullying and denounce Trump’s bullying. Later, there was a huge rally in San Francisco. Protesters were encouraged to bang pots and pans, a protest tradition in many Latin American countries. Early in the day, hundreds of students walked out of school. Prior to inauguration, there had even been discussion of canceling classes because so many students planned to walk out. In Austin, there were multiple rallies against Trump, including several student walkouts. 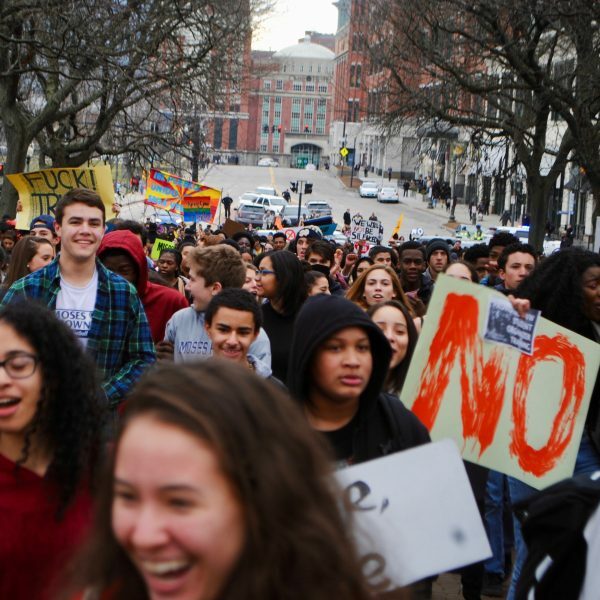 In Providence, RI, hundreds of students walked out of school against Trump and converged at the State House for a rally. Thousands of protesters gathered in Mexico City to protest against Trump. 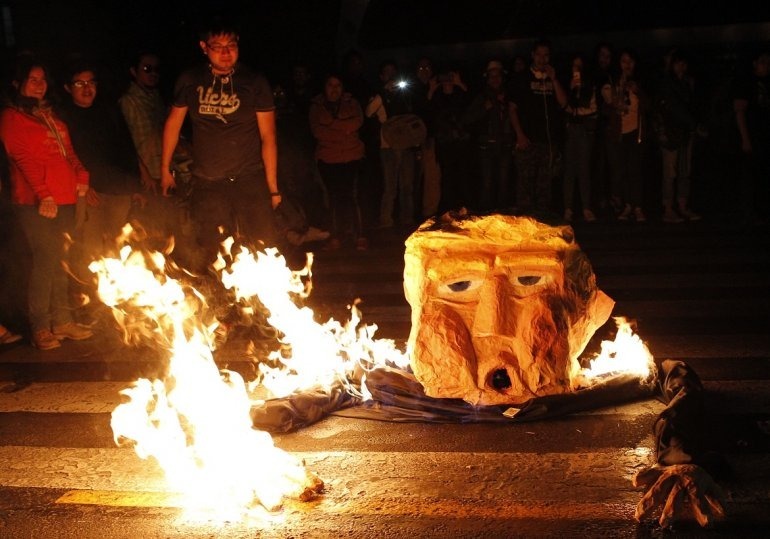 The march ended in front of the US consulate where protestors burned Trump in effigy, citing reasons to protest Trump- his sexism, his racism, his plan to deport 3 million immigrants and to build a wall between the US and Mexico. The following are some images from the anti-Trump protest in Mexico City. 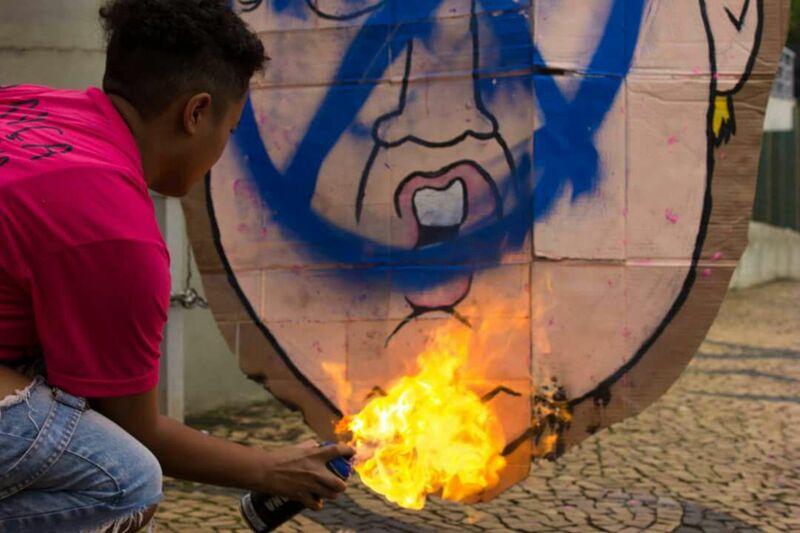 In Campinas Brazil, a group of anti-capitalist youth in Faisca staged an artistic intervention in front of the city council. 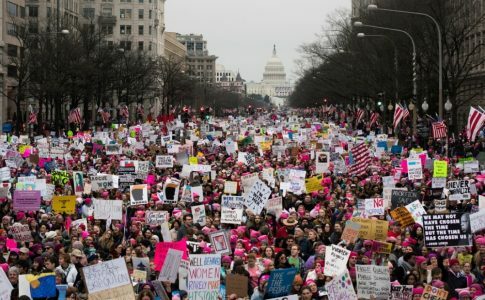 The Women's March wants to organize the rage against Trump into a domesticated opposition.